This is an invitation to treat which differs fundamentally from a contract and being bound by contractual terms. An invitation to treat can be thought of as a prelude to entering a contract and being bound by contractual terms. Basically Peter is inviting people to submit offers about the proof for AGW which he may then convert into contractual terms. As part of this invitation to treat people were invited to submit their offers to the Climate Guy blog site of Denis Rancourt. The invitation has attracted the usual alarmists, well-meaning and not. John Byatt, blogging as Duchess Judy John Byatt, has claimed he has satisfied the terms of the contract and is eligible for the $10000 bounty. Obviously Peter has not accepted that the finding by the IPCC that the RF of CO2 is currently 1.68Wm2 is a fact. He has merely acknowledged that the RF for CO2 of 1.68W/m^2 is what the IPCC has most recently produced. 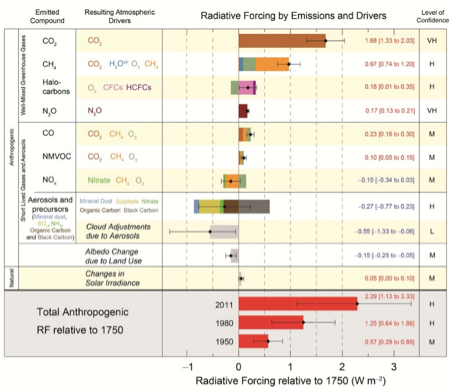 The history of the IPCC’s figures for the RF for CO2 is a dynamic one. The RF for CO2 is usually expressed in a temperature response to a doubling of CO2. 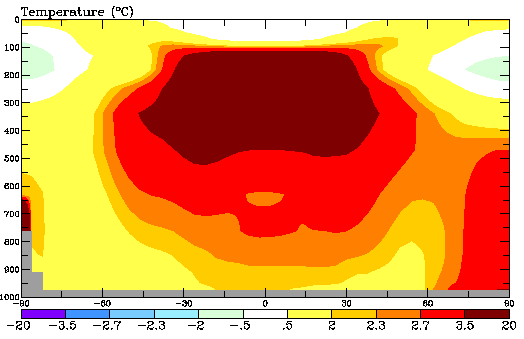 This temperature response in turn is a measure of the climate sensitivity of CO2. Christopher Monckton has found this climate sensitivity of CO2 has changed over the history of AGW and in the various IPCC reports. So even using the IPCC’s own formula for calculating the RF for CO2 we get a difference. 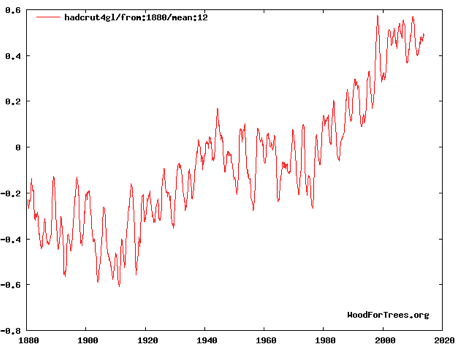 Admittedly the RF of 1.91W/m^2 is within the error range of the IPCC which is 1.68W/m^2 [1.33 – 2.03]. 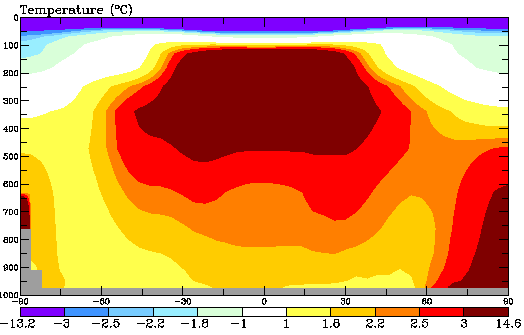 But the temperature range this RF should have produced is outside the temperature range consistent with such a forcing. 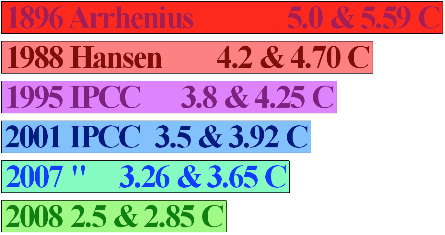 That range should have been between 1.14C – 1.33C. In fact the temperature increase since 1880 has been 0.7C. This finding translates to a climate sensitivity for CO2 RF of 1.4 – 1.8C which is markedly less than the IPCC range of 3.26 – 3.8ºC. 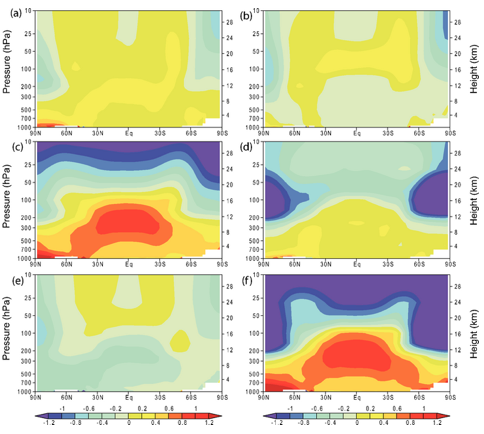 The images clearly show the temperature result from solar (a) and CO2 [greenhouse gases but predominantly CO2, (c)] are different. This hasn’t stopped Real Climate, the major pro AGW and IPCC blog, from claiming there is an equivalence between RF from a doubling of CO2 and a 2% increase in solar. But are 2XCO2 and a 2% increase in solar equivalent? Solar forcing is 341.5 W/m^2 of incident power [1366W/m^2/4 at the Top of Atmosphere] which heats the surface to 287K [384.7 W/m^2 of radiated power] for a net gain of 384.7/341.5 = 1.1 [solar forcing]. The IPCC claims that 3.7 W/m^2 of incremental forcing from 2XCO2 absorption causes a ~ 3C rise in the surface temperature. If you add 3C to 287K and convert to power, the Earth’s surface emits 401.1 W/m^2, which is an increase of 16.4 W/m^2. This means that the IPCC claim of gain, relative to power from CO2 forcing, is 16.4/3.7 = 4.43, which is about 4x higher than solar forcing which is not an equivalence. The point of this is to show that the RF of CO2 is NOT a settled amount even in the AGW science. For anyone to say a particular RF for CO2 proves AGW is therefore absurd. In my opinion Peter’s invitation to treat does not have to be converted into a contract subject to verification any time yet.